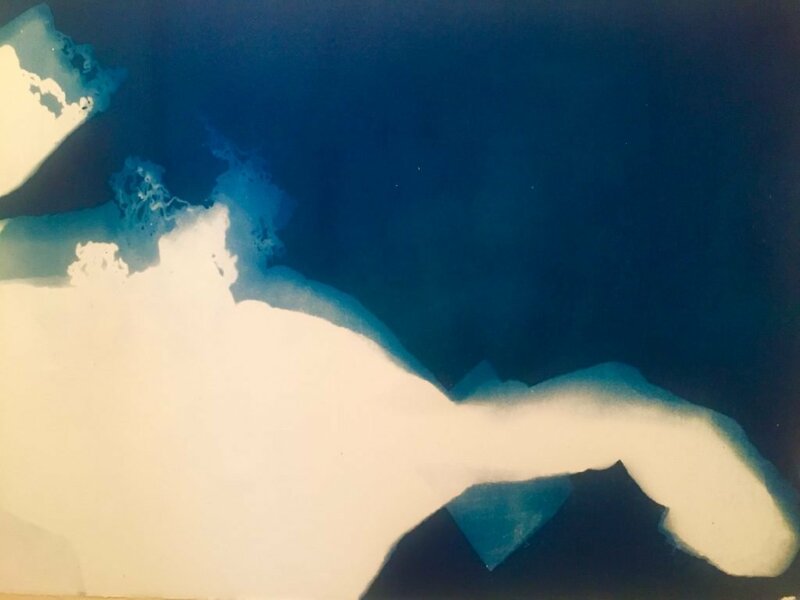 The University of Maine at Machias Art Gallery will present “Hiraeth: Recovery Through the Arts,” a series of cyanotype prints and sculptural objects by Michel Droge, March 1–26. An opening reception 4–7 p.m. March 1 is free and open to the public. Drawing from the symbolism of the family pattern woven into fisherman’s sweaters, Droge’s artwork opens the door for conversation and community engagement around the opioid epidemic. 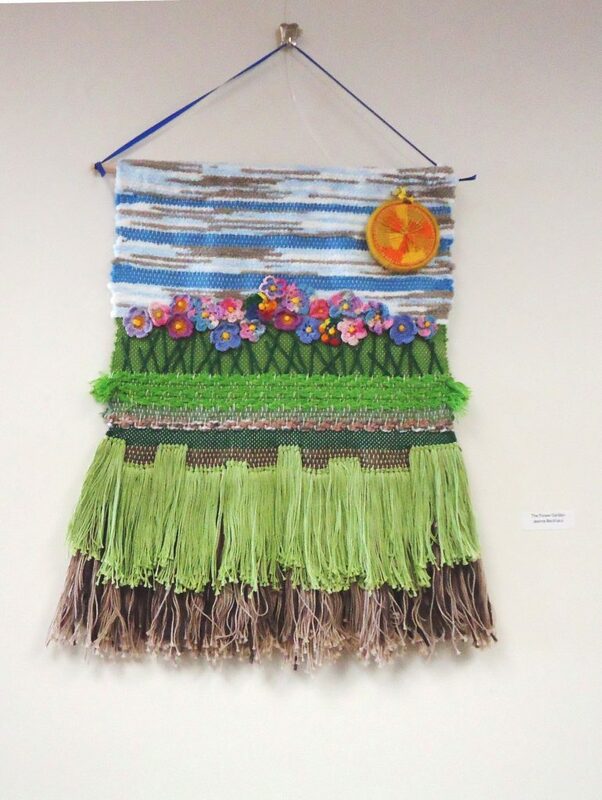 A handmade book of writings on the subject by event organizer Holly Gartmayer-DeYoung, CEO of Eastport Health Care, Inc., will be included in the exhibit. A free collaborative papermaking workshop will also be led by Droge and professor Bernie Vinzani, 9:30 a.m.–12:30 p.m. March 2 in Torrey Hall on campus. Participants are asked to bring a piece of natural clothing or other plant-based material that has significance to them in the realm of recovery or addresses their experience with the opioid epidemic. The items will be joined into sheets of handmade paper. The paper will then be embossed with meaningful words chosen by the participants. The Sunday Afternoons at the EAC series, a winter offering of informal and interactive programs every Sunday at 3 pm at Eastport Arts Center, continues on March 3 with Stage East’s staged reading of Camping with Henry and Tom by Mark St. Germain. Cast members are Brian Schuth (Henry Ford), Paul Strickland (Warren G. Harding), David Simmons (Thomas Alvah Edison) and Damon Weston (Colonel Edmund Starling) have Director and producer Bernie Cecire, an integral part in recent years of Stage East’s technical crew and performer in Greater Tuna and A Christmas Carol, has been given generous support with his directorial debut by dramaturge Lou Esposito, a founding member of Stage East and The Magnificent Liars with a long list of credits as actor, director and lighting designer.